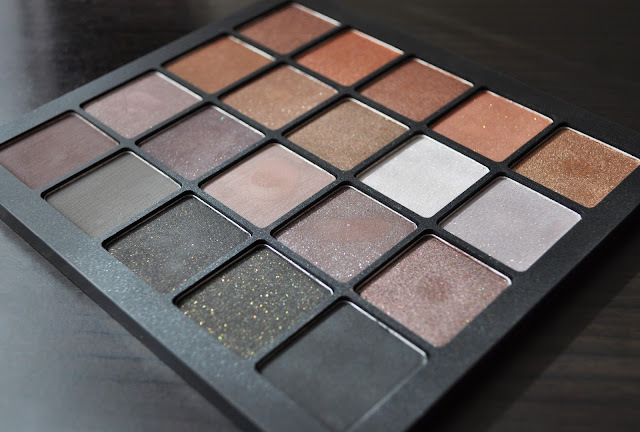 Time for the seventh installment of my Inglot Freedom System 20 Eyeshadow palettes. From left to right: S37, S12, P421, AMC54, S42. From left to right: AMC52, DS457, P409, DS501, DS502. From left to right: DS460, DS459, M363, AMC59, P423. From left to right: M378, M348, AMC62, AMC64, AMC63. What are some of your favorite Inglot eye shadows? These are great neutral colors. I have an Inglot neutral palette too, amazing quality and colors. This is probably my most used Inglot Palette. What shadows to you have Rola? 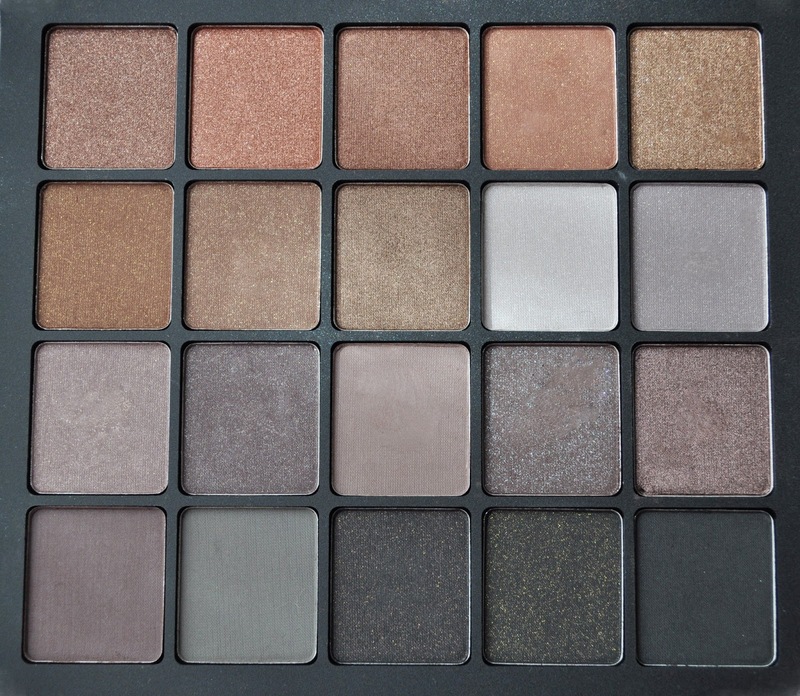 I find myself reaching for this palette a lot. Love these colors! they are gorgeous :) Do you own any of them? 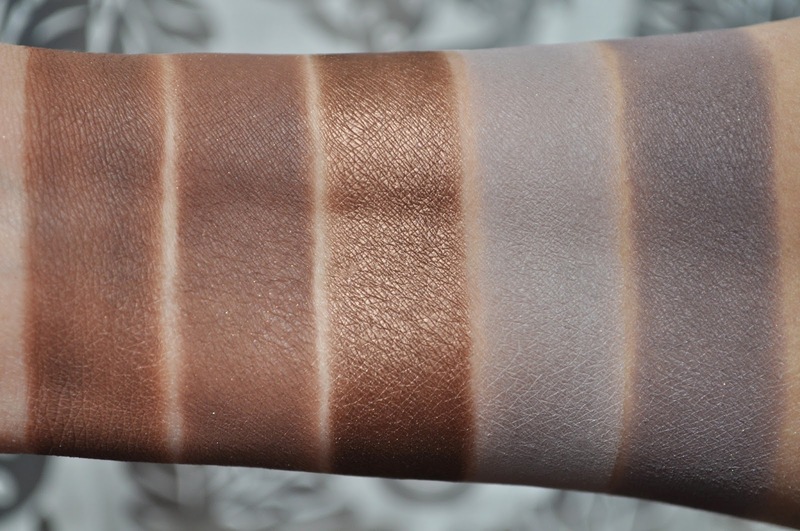 My favorite Inglot shadow so far is M349, which to me is a greyer, better-quality version of MAC "Omega." I'm looking hard at 378 for my next purchase. Hello Carla. I need to check my stash to see if I own 349. I haven't bought from Inglot in a while, and I must remedy that ASAP! You are most certainly the Queen of Swatch! You've got it down to an art!! Is does take a lot of patience, and figuring out the right time in the day to maximize the sunlight. 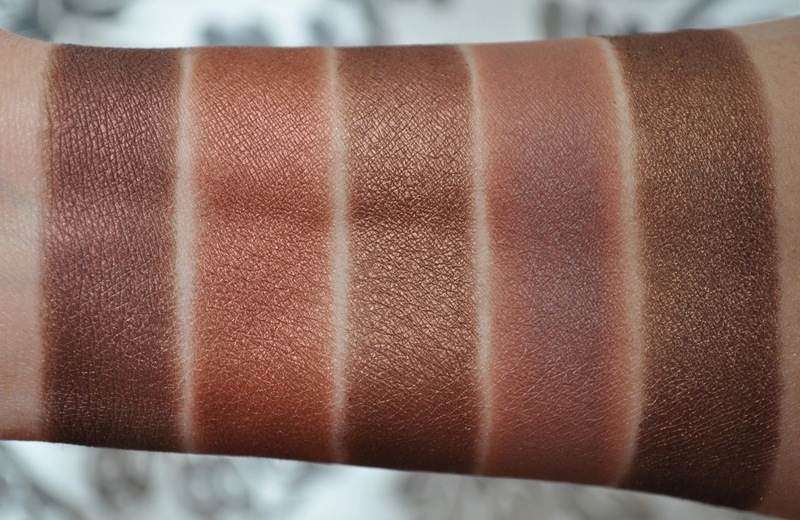 Thank you for these gorgeous swatches! Don't you end up using a lot of product by swatching them this way? You're welcome LittleMissSCB :) Funny, my sister says the same thing when she sees my swatches, but no, it doesn't using up a lot of product. 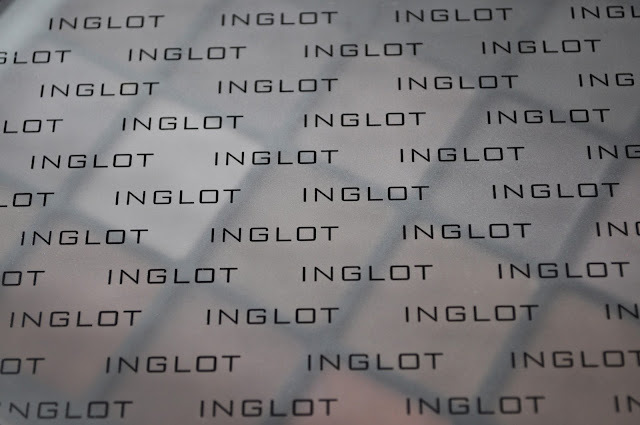 IMATS would be the perfect time to pick up some Inglot, wish IMATS came to Japan. Lovely blog.Visit and follow my blog, I am following u via gfc. Wow, I never got the notice for this comment...sorry! Thank you for commenting, and I'm on my way to visit your blog. I'm so obsessed with your blog! 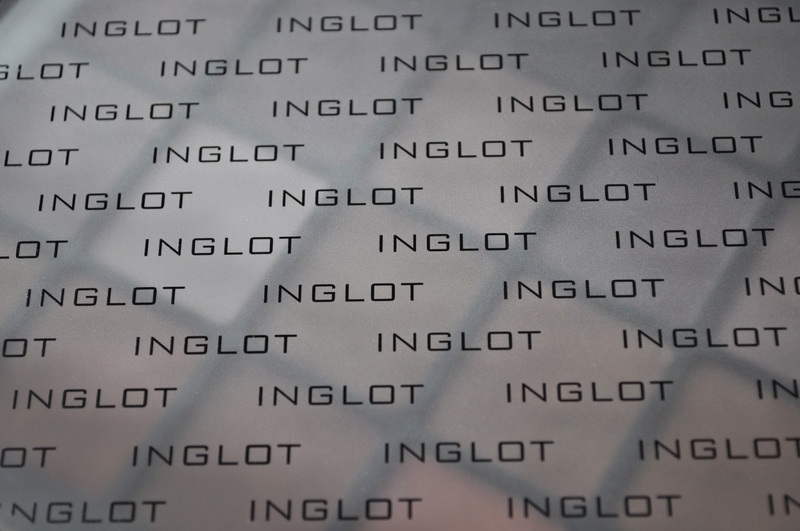 Inglot is a great brand. I can't wait to add more shadows to my collection. 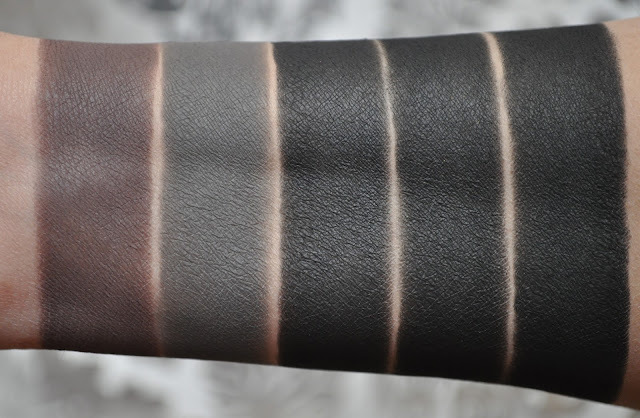 Your swatches are really great and helpful. I love this web site. Thank you. Why thank you Jagoda! 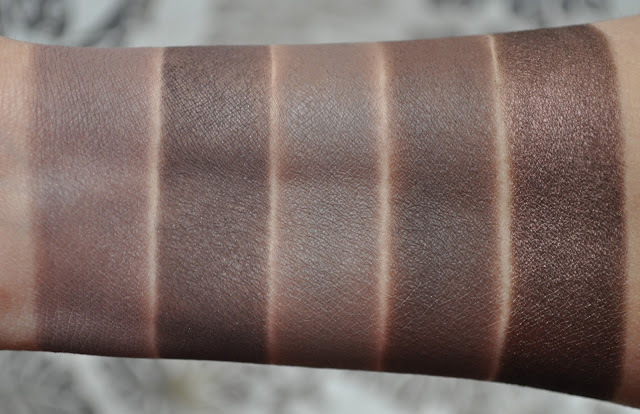 It means a lot that you enjoy and find the swatches helpful.